THANK YOU for your purchase/donation! 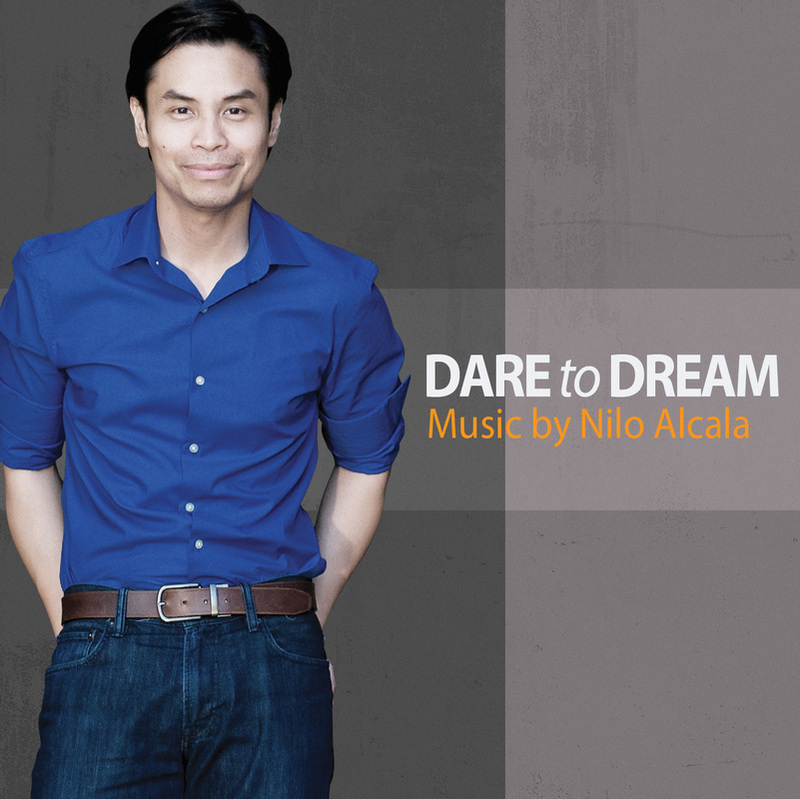 DARE TO DREAM CDs available on July 23, 2012. Please allow 24 to 48 hours to processing the order. Shipping is by USPS First Class.